American artist Elad Lassry's work investigates the possibilities and impossibilities surrounding the current notion of a picture. With esthetic surefootedness the artist nudges photography ever closer to time-based mediums like film and dance. 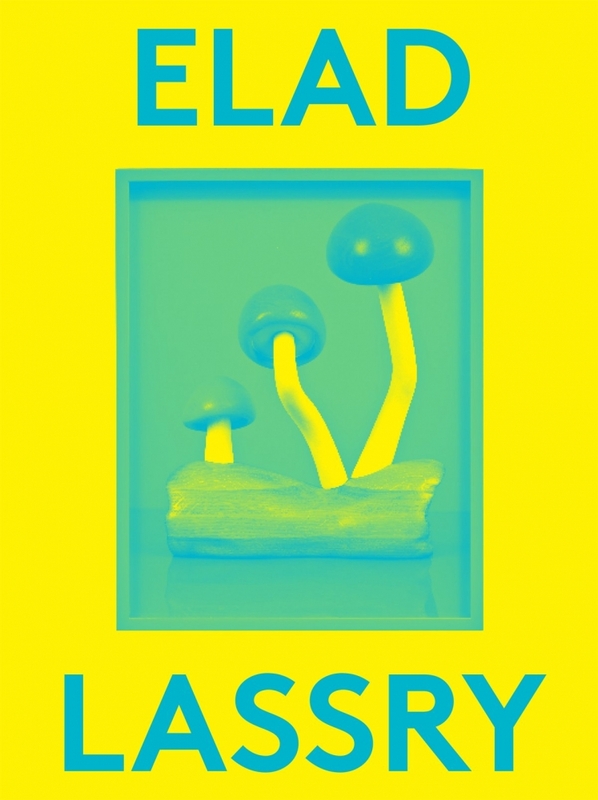 Displaying a wide array of Lassry's work in the Dakis Joannou Collection, this volume includes an essay by Tim Griffin that examines how the artist challenges the nature of our perception and questions the meaning of the contemporary image. Conceived and commissioned by Massimiliano Gioni, and published by the Deste Foundation, the new 2000 Words series is a compilation of small volumes that gives insight into the work of some of today's most exciting contemporary artists.